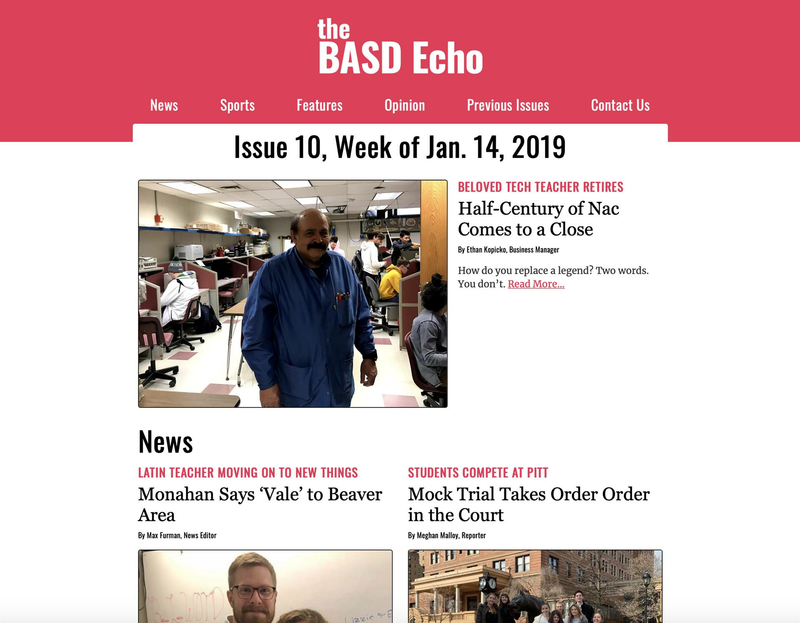 The Echo is the student-run school newspaper of Beaver Area High School. 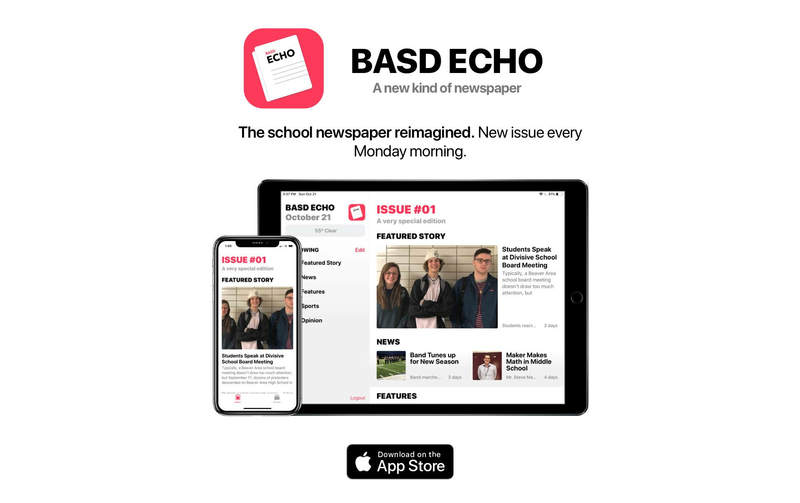 The Echo staff publish a new issue of the paper every Monday morning. 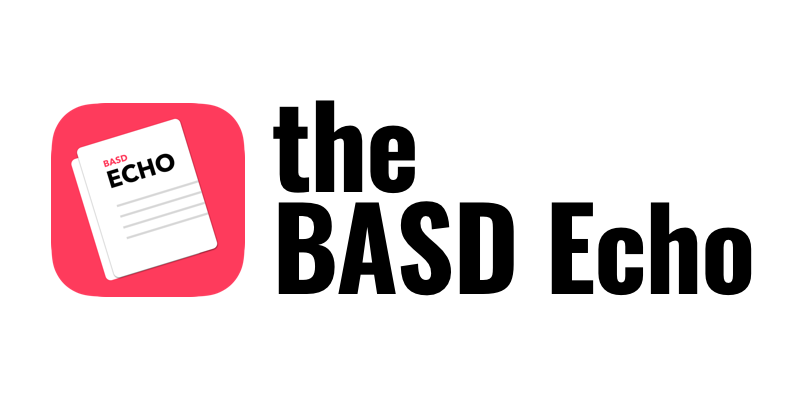 Each issue is available for free on the BASD Echo Website, and in the BASD Echo Appfor iPhone and iPad. 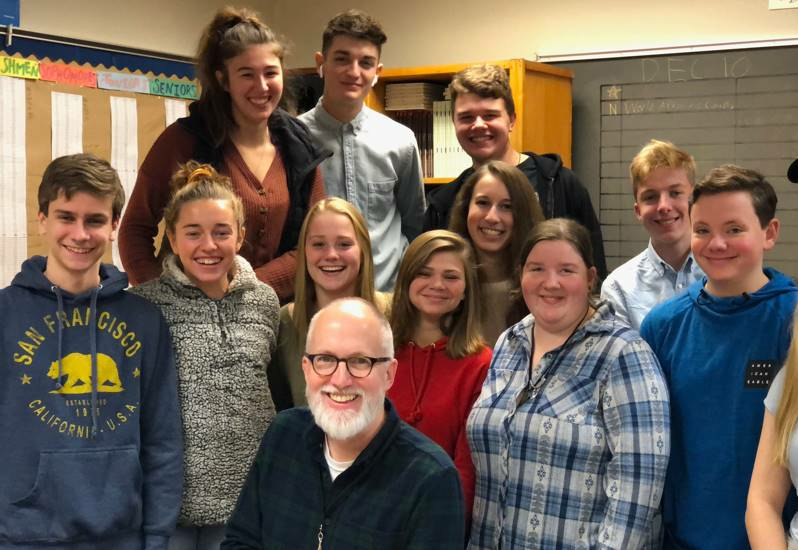 Any student can become a writer for the Echo by scheduling to join the semester-long Journalism class taught by Mr. Kissick.